The CMD Group, a construction market data collection and analysis agency, reports that recent economic surges have spurred growth in the construction industry, resulting in a slight increase in material and labor costs nationwide. These numbers are expected to increase along with the usual inflation rate. The consequence of these ever-increasing costs could be quite a challenge for many property owners concerned about roof maintenance. Earl W. Johnston Roofing shares just how relevant this market data is to consumers like you. In an effort to save a few bucks here and there, many owners and managers get multiple estimates for roofing work, then go with the lowest bidder. This is not generally a good idea, particularly with metal and tile roofing. With market-defined material prices and comparative labor costs, low estimates appear more suspicious than attractive. Technological advances have greatly improved the identification and diagnosis of common roofing problems. Today, it’s much easier to keep abreast of potential hazards and issues that would have turned into costly problems in the past. Our roofing specialists at Earl W. Johnston Roofing make use of infrared scanning and membrane testing to better determine a roof’s overall condition, providing us with valuable insight into the inner workings of your roof. This is a great example of how the value of regular maintenance greatly outweighs its cost. Did you know that home and building owners who don’t perform seasonal inspections and maintenance pay, on average, 25% more than owners who do? Proactive maintenance can provide you with both savings and the peace of mind of having a well-maintained roof. Additionally, regular maintenance has been known to extend the expected life span of tile and metal roofing systems by up to eight years. This translates into huge savings in terms of replacement costs. 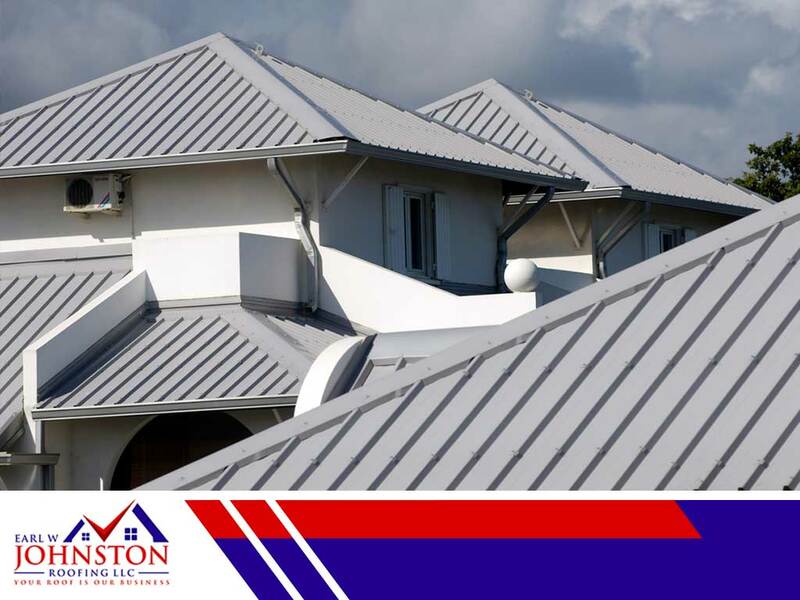 Earl W. Johnston Roofing has provided homes and businesses in Florida with excellent seasonal inspections, routine maintenance and other roofing services for decades. You can trust our professionals to help keep your roof in tip-top shape. Call us today at (954) 908-287 or fill out our online contact form to request an estimate. We serve homeowners in and around Weston, Hollywood, and Ft Lauderdale, FL.